Rockwood fellowships bring together leaders in order to catalyze deeper partnership within — and across — movements and geography. Individuals who may not see themselves as leaders move on to become thriving social change agents. Learn more about what you can expect at a Rockwood fellowship session. One of Rockwood’s primary values is to build diverse cohorts in terms of social identity categories such as race and gender, as well as geography, organizational strategy, and sector. If you are invited to apply to a Rockwood fellowship, it is important that you understand that Rockwood’s approach is ideal for leaders who are ready to step outside of their comfort zone, and have a strong desire to learn with and from others. Will I make this program a priority, and can I attend all session dates in their entirety? Do I have any conflicting work projects or events (such as conferences or campaigns) that will prevent me from attending the retreats and completing assigned fellowship “homework”? Do I have any conflicting personal commitments (family events, vacations, weddings, graduations) that would prevent me from being present mentally, emotionally, and physically? Will my team at work and at home support my participation and cover for me while I’m gone? Fellowship fees vary by program. Please confirm the cost with the program manager. These fees will cover your training materials, double-occupancy accommodation, and meals for all sessions. You will be responsible for travel expenses to and from the retreat sites, unless otherwise noted. Rockwood Fellowships are typically supported by foundations and donors who cover the majority of the costs for the program. Can members of my family come with me to training? Unless family members are needed to provide childcare to young infants and toddlers, family members accompanying participants to the training is discouraged. Our intention is to give you space and time away from your routine to focus on your reflection and growth as a leader. We invite you to fully step away from the everyday of your personal and professional life and enjoy the experience of being on retreat! I have a scheduling conflict during the retreat. Can I arrive late / leave early? We require full attendance to be accepted into the program. In our experience, arriving late or leaving early affects the quality of your experience as a Fellow and the experience of the group. If any unforeseen circumstances arise, we ask that you contact the program manager to discuss your commitments and ways we can honor and renegotiate them – both with Rockwood and with your peers. This process, we feel, is also an opportunity for you to notice how you hold similar commitments in your work and how it impacts your partnerships. I’ve heard that Rockwood’s programs can be emotionally rigorous. What are the expectations for participants? The intention of Rockwood programs is to create a space that encourages intimacy, personal vulnerability, and authenticity. While there are often emotional moments throughout all of our programs, we don’t expect participants to cry or be visibly emotional. However, we do expect participants to create a safe space for others to express themselves in the way it feels appropriate to them. What do we do in between the retreat sessions? Is there a “group project”? Prior to each session, you complete pre-work and reading assignments. Most of these assignments are done individually or in pairs. You will also meet regularly with a peer coach between sessions. Some fellowships offer professional coaching opportunities with your trainers. So in addition to clearing your availability for the retreat sessions, we ask that you hold time for these assignments and meetings as well. Because the fellowships build in time for collaborative conversations, some group projects have emerged organically from leaders themselves and varies by fellowship and cohort.  Upon completion of the program, all Fellows join Rockwood’s international network of leaders around the country. We encourage Fellows to stay connected to each other and to the practices that they have been taught. Many Fellows have formally collaborated on campaigns and other projects as a result of the Fellowship. Rockwood can be a resource to Fellows, but typically after a Fellowship Program has completed, there are no other participation requirements. On occasion, some groups have been able to pull resources for various reunions and gatherings – both independently and in partnership with Rockwood. "The Rockwood program was the best four days I have spent on myself in many years. I highly recommend the Art of Leadership for all who are trying to change the world." "You come out being a stronger leader, a better family member, and more determined changemaker." "The Rockwood Fellowship provided an amazing experience that has strengthened my relationship with allies, but also challenged me to work smarter and more efficiently with people that don't necessarily align with my position on certain issues."